Trophy Technologies co-founder Kris Reibel said customers would love the Vicious BD series. 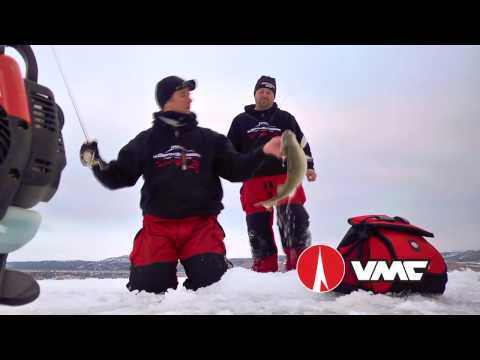 Vicious Fishing has announced the launch of a new series of baits as part of a partnership with licensee Trophy Technologies and Bassmaster Classic champion Boyd Duckett. The new baits will be available at ICAST in Orlando next month on both the Trophy Technologies and Vicious booths. 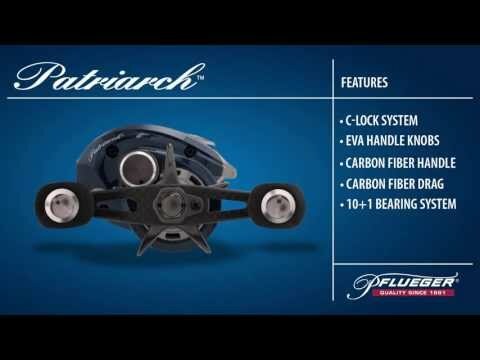 The professional grade BD Series features crankbaits, jerkbaits, topwater lures, frogs and spinnerbaits designed and tested by the four-time BASS winner and businessman. The addition of nearly 50 SKUs under the BD Series will bring the number of SKUs being offered under the Alabama-based Vicious brand to almost 225 baits. 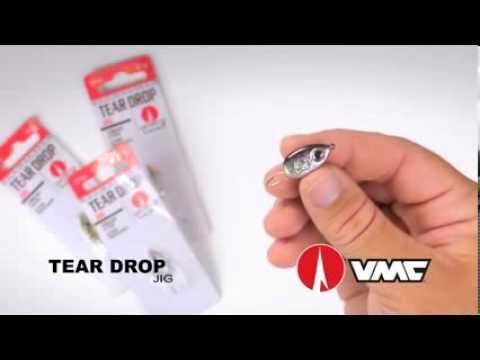 Vicious Lures’ products include baits, line, apparel and eyewear. Trophy Technologies, headquartered in Indiana, has brands that include Castaic, Reaction Strike, Hoerne Toad Tackle, Throwback Lures, Musky Armor, Bulldawg Rods, Backstabber Lures and SquirtBait. Its baits are sold in 43 countries.